Kristy Rauch is an Education Consultant with Center for the Collaborative Classroom. She has worked for twenty years in the field of education, as a high school teacher, curriculum developer, facilitator of professional learning, and Social and Emotional Learning consultant to schools and districts. 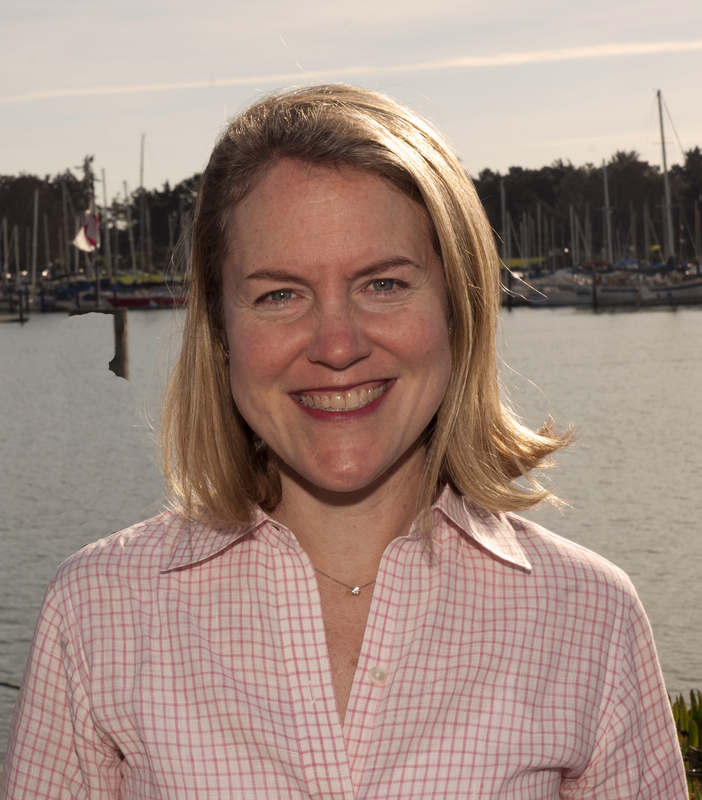 Kristy received her BA in English from Northwestern, and an MA in Educational Policy and Evaluation from Stanford.